There are a number of ingredients that can be used to realize maximal health benefits. These ingredients stem from vegetables and fruits, which contain live enzymes, vitamins and nutrients, and are important in our lives. Beet greens are rich in vitamins and chlorophyll. They also contain a high amount of minerals, especially potassium and calcium. They contain folic acid, a natural compound that helps in the prevention of heart disease and some birth defects. Beet juice contains Betaine, which is known for stimulating liver cells and protecting the bile ducts. Beets are a great way of detoxifying blood and renewing natural sugars and minerals. For women, beet juice can help in alleviating menstrual irregularities and symptoms of menopause. The leaves of celery are rich in vitamin A, while stems are rich in vitamin B and C, as well as folic acid, potassium, iron, magnesium, calcium, phosphorus, iron, amino acids, and sodium. Combining your morning juice with four celery stalks could lower hypertension by twelve to fourteen percent. 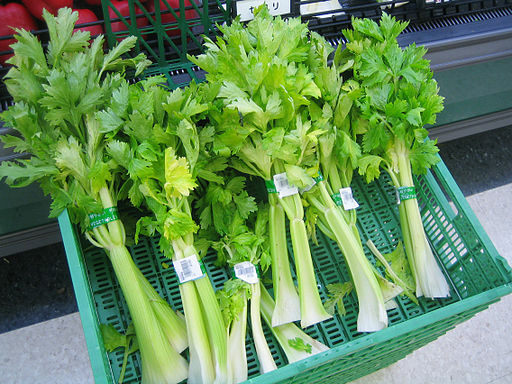 The Chinese have used celery for a long time because of its effectiveness in lowering high blood pressure. The juice of cucumber is a rich course of Vitamins C, K, and A. It is also rich in pantothenic acid, phosphorous, magnesium, potassium and manganese. The two most useful compounds present in cucumber are caffeic acid and ascorbic acid. Both compounds help in preventing water retention as well as lowering the level of body cholesterol. Additionally, cucumber is a good silicon source. Silicon is used by the body as a connective tissue building block. Silicon also plays the role of improving nails, hair and the skin, giving the body a youthful complexion and glow.